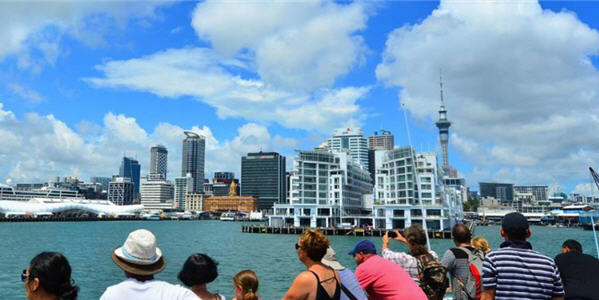 NZ no longer collects information on how many Kiwis are leaving for Australia since departure cards were removed in November 2018. Information from the Department of Home Affairs about the number of New Zealand 189 Visas they have processed. 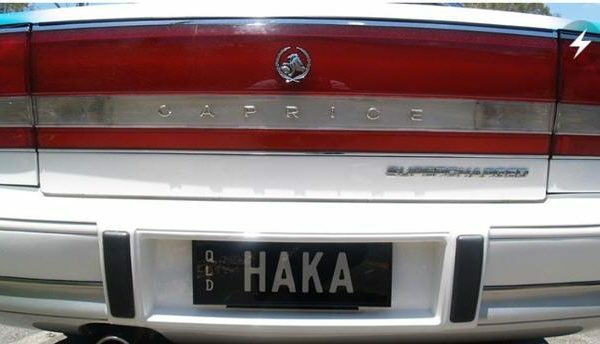 Up to 170,000 Māori live in Australia but many face hardship and discrimination in Australia, particularly on a visa without a heart. 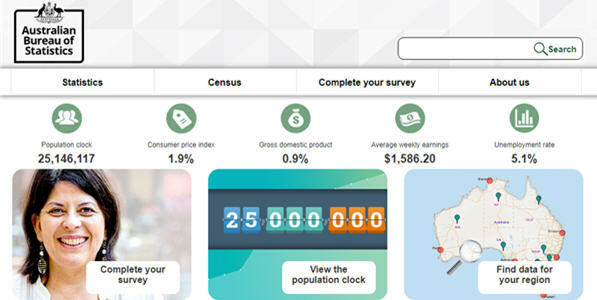 New Zealand-born in Australia, an information summary from the 2016 Australian census. 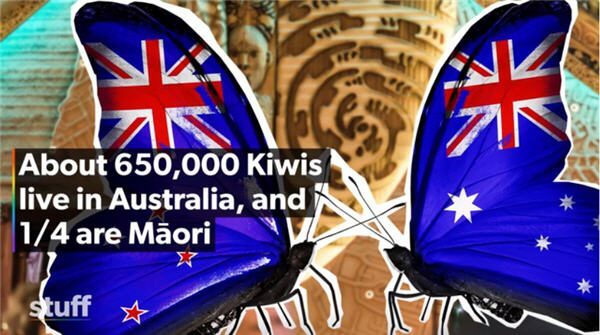 New Zealanders are the second-largest migrant group in Australia by country of birth. 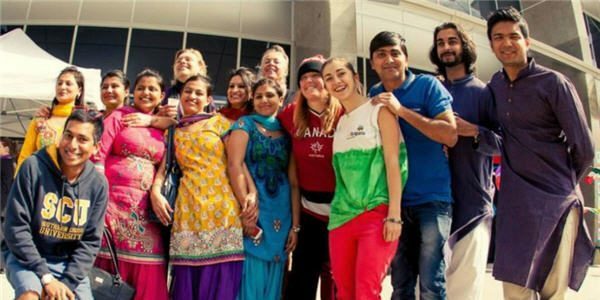 International students, graduates and people on bridging visas are continuing to fuel Australia’s immigration boom. 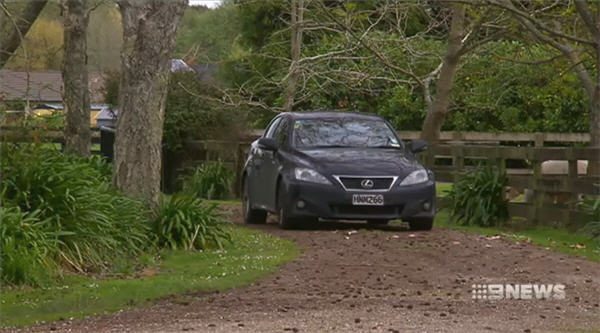 For decades, Kiwis have been moving across the ditch in search for a better life in Australia. Now they’re coming back. 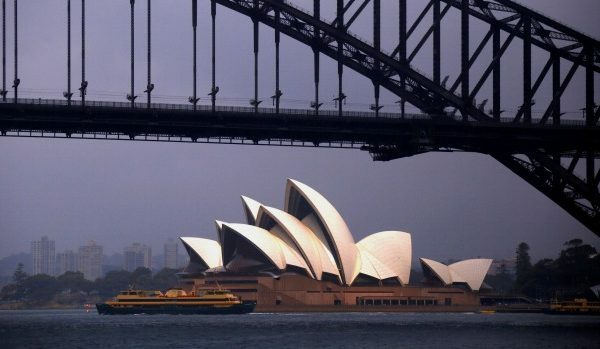 Rising numbers of Australians are choosing to leave for New Zealand. 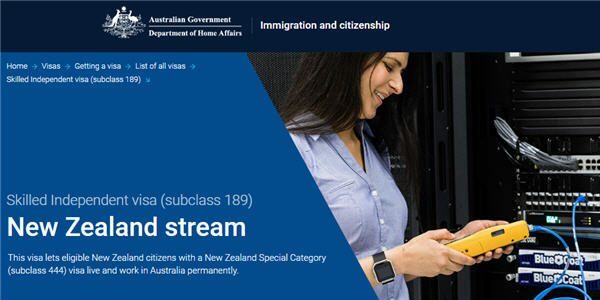 Research by a Victoria University of Wellington researcher confirms an Australian law change in 2001 has led to a collapse in the number of Kiwis becoming Australian citizens. 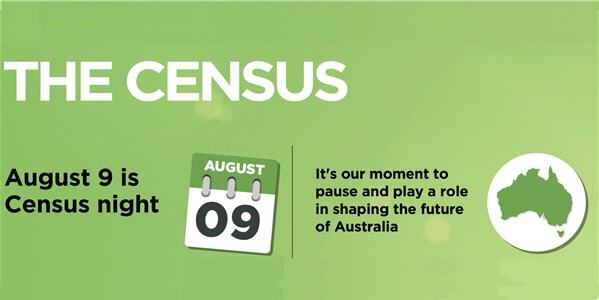 New census data confirms a 2001 law change affecting New Zealanders living in Australia has led to a collapse in the number of Kiwis who become Australian citizens.